ABOUT: The MARCO CARPINETI company grows in Cori, an ancient town in Lazio Region dating back to the fourth century B.C., situated 56 km south of Rome, on the slopes of Lepini mountains about 400 meters above sea level. The estate has belonged to the same family for many generations; since 1986 Marco, driven by genuine passion and desire to live in a healthy environment, takes the reins and makes of it a model company, currently in full booming. The most important change was doubtless the adoption in 1994 of the organic agriculture methods, the result of the will to make products really healthy, for environment, plants, animals and – last but not least – for human being. Herbicides, chemical fertilizers and synthetic products, in fact, are not used in the estate of Marco Carpineti, as assurance of absolute quality for wine consumers. For instance, to better protect the environment, in most of the property is not performing tillage, but only the control of weeds with mowing; in some areas we are no longer using machine to work in the vineyards but a very strong horses race not to stress too much the soil and to allow the rain to come through it easily. 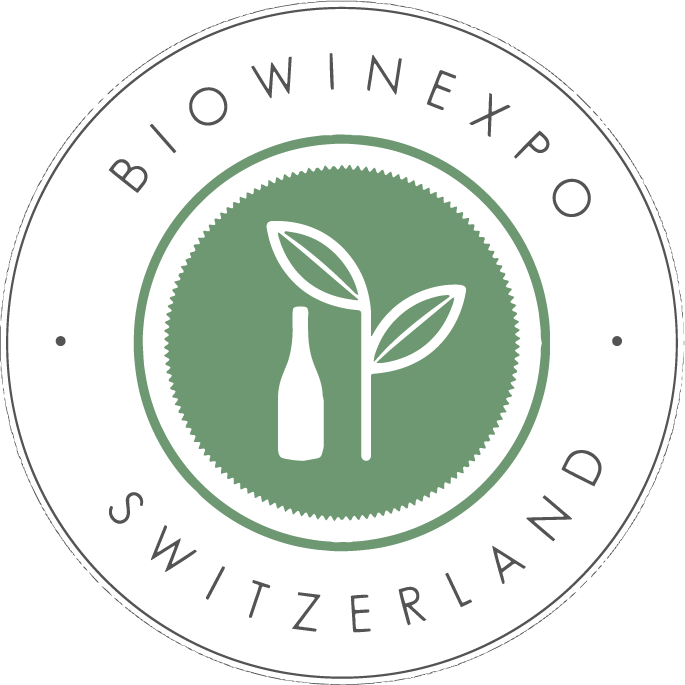 Since 2014 the company has chosen biodynamic methods to improve the quality of all biological process in farming. The company property currently covers about 115 hectares, of which 70 are planted with vineyards, 11 with olive grove and the remaining 34 are wooded and cultivated . Our bet is pointing out some grape varieties almost unknown, which only this territory has preserved as a hidden treasure. We choose to cultivate white grape varieties like Bellone, Arciprete White (a Bellone biotype) and two varieties of Greek grapes, called Moro and Yellow, almost disappeared in our surrounding area. As red grape varieties we cultivate Nero Buono di Cori – local grape variety - Montepulciano and Cesanese, grapes typical from central Italy Regions. Cared by dedicated professionals, vineyards facing south south-west develop in the following locations, located on hills: Capolemole Estate (where are also the Vinery and the headquarter), Ninfa Estate (close to UNESCO heritage of Ninfa Garden) and San Pietro Estate (see in order pictures 1, 2 and 3). Recently the Company increased its property with Antignana Estate (Pictures n. 4) – owned in ancient times by Roman Emperor too, close to the middle age town called Sermoneta – on the local mountain’s peak valley. The volcanic soil is especially suitable to the cultivation of vines and olive trees and it is rich in fossils, in particular tuff and, in the highest part, limestone. The grapes are transformed through advanced equipment in the new cellar, stored and refined in Iron tank, Barriques and Ceramic Jar. Currently we are producing as organic products: 2 sparkling wine (with classic method), 3 white wines, 5 red wines, grappa and olive oil. In the headquarter, in Capolemole Estate, we have our main building which has significant space for processing, storage, aging and maturation of the products, and other three rooms and two terraces for receiving guests and wine tastings. Our passion for nature and wine, our care for environment, our will to remind the past as a guide for the future makes MARCO CARPINETI a company able to express a professional agriculture philosophy and which can offer quality products to its customers.